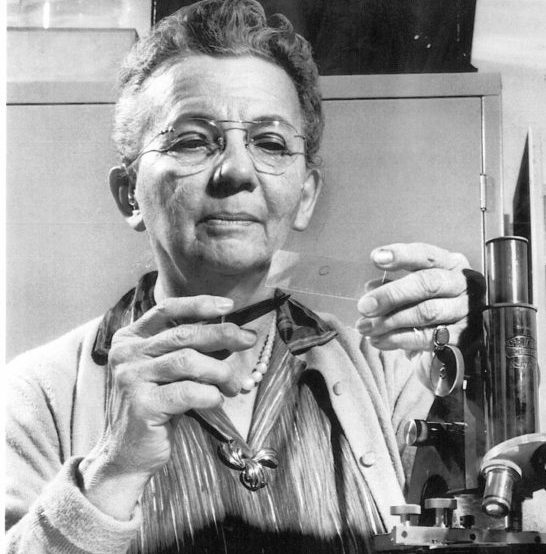 Florence Barbara Seibert, A biochemist who developed the skin test that identifies tuberculosis, Dr. Florence Barbara Seibert made a vital contribution to global health. Prevailing over polio that crippled her as a child, she graduated from Goucher College in Baltimore, earned a doctorate from Yale University, and then did research at the University of Chicago and the University of Pennsylvania. While teaching mostly male medical students, Dr. Seibert continued her research and became recognized as a worldwide authority on tuberculosis. She also developed an improved intravenous injection technique. Dr.Seibert received numerous awards prior to moving to Florida in 1958. During three decades of ‘retirement’ here, she did cancer research on a volunteer basis at Pinellas County Hospitals. She lived to see her induction into the National Women’s Hall of Fame.